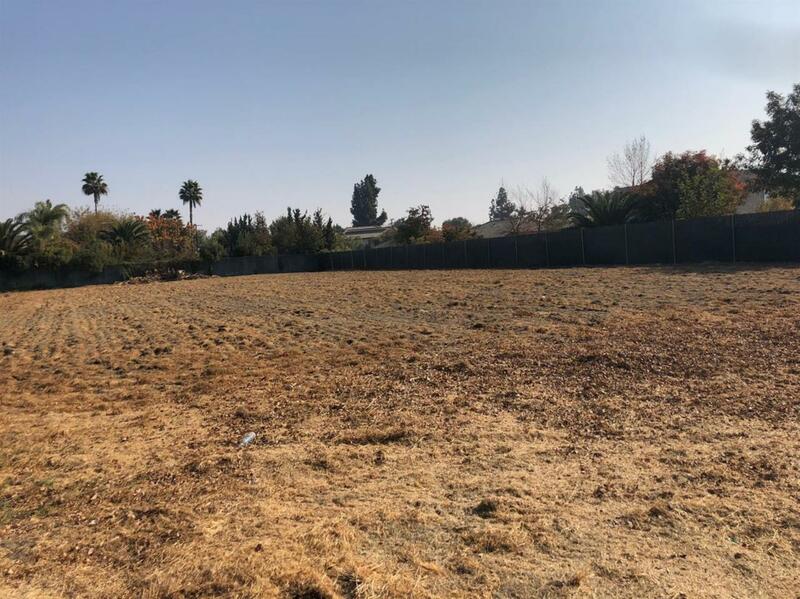 Rare vacant lot in Vintage Estates, .85 acres on a cul-de-sac! This property will not last long, only one of 2 lots left in this highly desirable neighborhood. Situated between million dollar properties, this lot has so much potential! Public utilities. Pioneer School District. From 12th Ave go West on Muscat. Make a left on Chardonnay. Lot is at end of cul du sac. Listing provided courtesy of Sabrina Behrens of Realty Concepts, Ltd.